1-800-BOLLARDS line of Manual Retractable and Assisted Lift Manual Retractable Bollards rise out of the ground to protect property and assets. These bollards are the most complete line of architectural to medium-security retractable bollards on the market. Manual Retractable Bollards are 4” in diameter and pull straight out of the ground and lock into place. 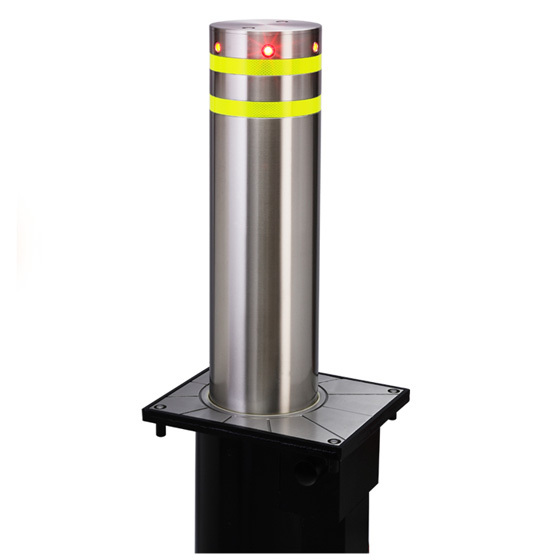 Assisted Lift Manual Retractable Bollards have an internal piston to assist in lifting the bollard up. 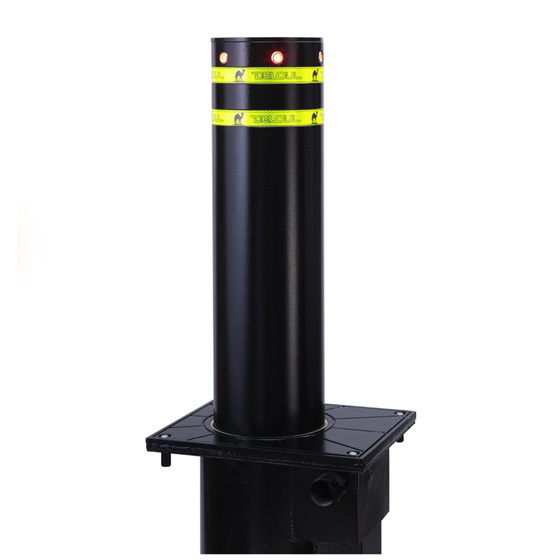 With larger diameters, the bollard weight is greatly reduced with the assisted lift piston inside the bollard. 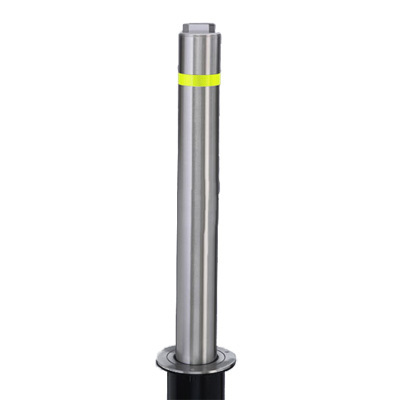 Both Manual Retractable Bollards and Assisted Lift Retractable Bollards are manufactured from either carbon steel or stainless steel.